Nairn west beach. Picture by David Whittaker-Smith. 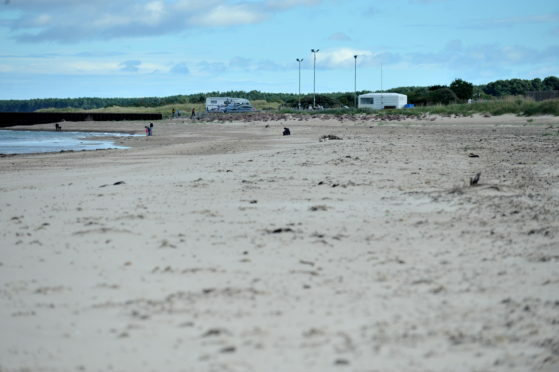 Police in Nairn confirmed the 24-year-old had been charged in connection with an alleged incident at the town’s West Beach. It happened on the afternoon of January 22. The man is expected to appear at Inverness Sheriff Court at a later date.